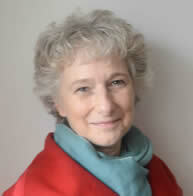 Eluned Gold holds an MSc.in Psychotherapy and a PGCE, and is a registered UKCP psychotherapist. Eluneds teaching interests lie in mindfulness based programmes with children, families and for childbirth. She has authored chapters in 'The Mindfulness Breakthrough'.